Keep your dog’s diet fresh and interesting with a broad range of yummy flavours, textures and formats. From chilled, dry dog food and wet. 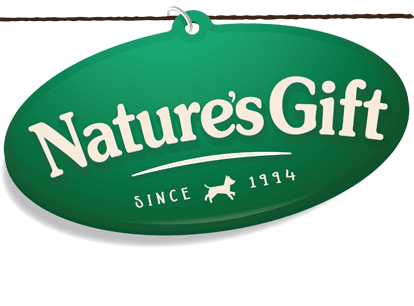 Nature’s Gift keeps meal time fun and full of variety for your dog.